There are more hair products available than ever before, particularly for women with curly tresses. Many hair care companies know they’re dealing with savvy consumers, so ingredients have greatly improved. While you’ll find plenty of great products on store shelves, you may already have a few sitting in your kitchen. 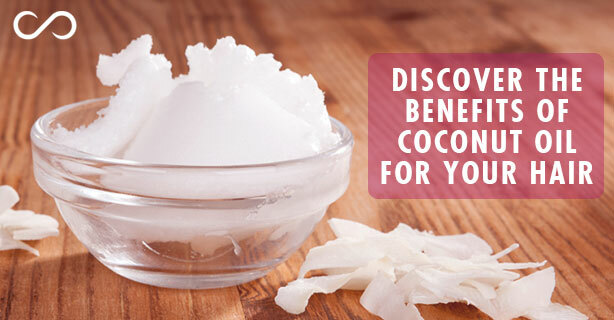 Coconut oil is one of the more popular natural products around today. 1. Penetrates the hair shaft – This is something most other oils cannot do, and one of the main reasons coconut oil remains a favorite for anyone who needs more moisture in her hair. Instead of simply sitting on top of the hair cuticle and repelling moisture, this oil melts into your tresses. 2. Softens dry, rough hair, whether you use it as a pre-poo treatment or after a shampoo and conditioner. It also works as a daily moisturizer on dry hair. 3. Seals in moisture – Apply it on top of water or a water-based moisturizer and coconut oil holds that moisture in. Add it to the ends of your hair on a regular basis to keep them supple. 4. Promotes shine – Add a dab of coconut oil to your finished style and enjoy extra sheen all over. 5. Helps to detangle – This is especially effective if you add coconut oil on top of a water spritz when you’re ready for a detangling session. 6. Mixes well with other oils – Because of its affordability, you can add this oil to more expensive oils when making your own hair mixes, and get more product as a result. Coconut oil is easy to find almost anywhere, and it’s very affordable. While organic oil is preferred, you can still enjoy the benefits of coconut oil in an extra virgin formula. 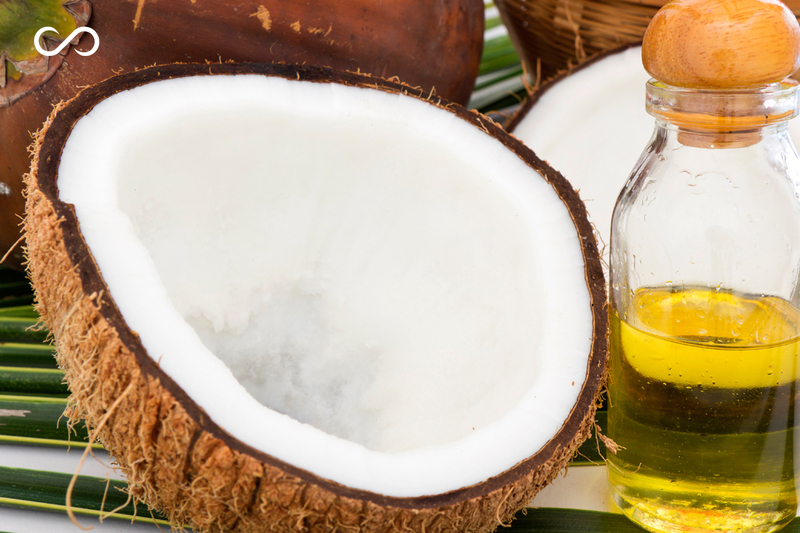 Coconut oil works well on many hair types, but also works wonderfully on skin. It’s a head-to-toe powerhouse full of vitamins like E and K, which promote healthy skin and hair.